Retailiation: Retail Insights with bite. : Shopper Loyalty Part 3: The end of Clubcard? Shopper Loyalty Part 3: The end of Clubcard? Will Tesco axe Clubcard? I know, it is an absurd suggestion. Having spent twenty years building a veritable industry of activity around it, how could Tesco possibly abandon its golden child? Unthinkable. announced £1billion of price cuts over the next three years focused on basic products. Their message: the gap between mainstream retail and discounters is too great and must be closed to stem the loss customers: downplay like for like sales, focus on volumes. Shoppers want value today, delivered with simplicity and are prepared to leave Morrisons to find it elsewhere. Assuming these price cuts are for real, Tesco will have to respond, but how? Where can they find savings to fund continued price investments? 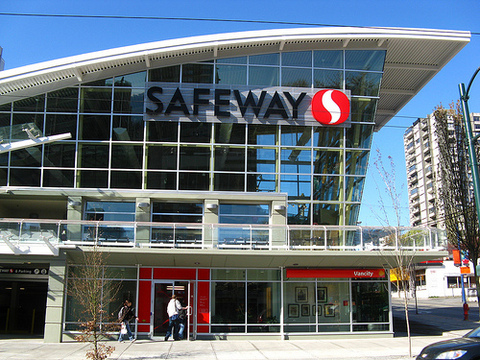 A clue to the answer may lie in Canada, where earlier this week Safeway abandoned its loyalty card. Unthinkable? But then we live in strange times and thinking the unthinkable is not as dumb as it sounds. Don't be surprised if you hear: "One less card, one thousand lower prices. Every little helps: that's Tesco"